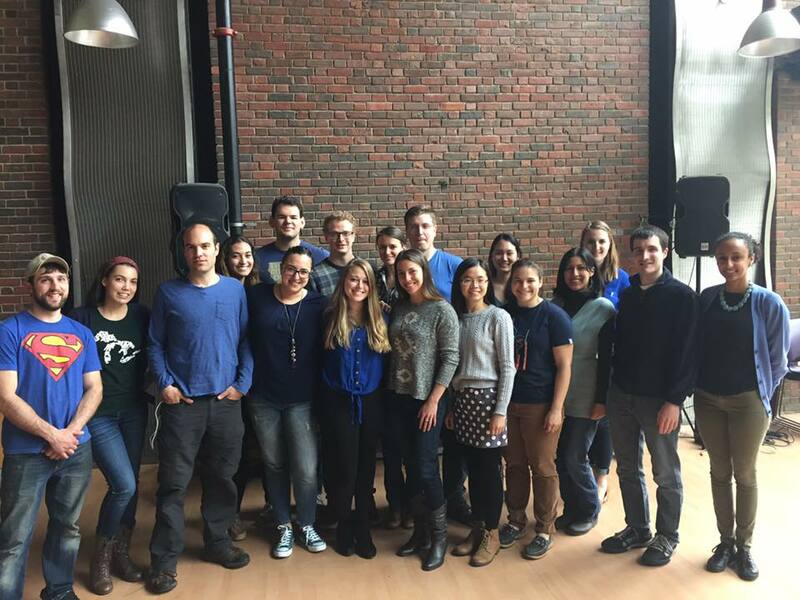 Brown School of Public Health Students wearing blue for Child Abuse Prevention Month. Through the borderless community of social media our Blue Ribbon campaign #HowWeDoBlue reached many new partners in the past month. Coast to coast: New Jersey, New York, Georgia to Kentucky, Nevada, and California. Even internationally: Canada, The Bahamas and Mexico! The Blue Ribbon pins and lanyards are being worn in so many diverse ways by parliament members, teachers, girl scouts, soccer teams, artists, university/graduate students, researchers, clergy and the list goes on. We begin by sharing the knowledge we have with our friends, family and co-workers. We continue by informing community leaders and policymakers that caring about keeping our children safe from abuse is top priority. We can all make a difference and must do so. To share a quote with you from the film Spotlight spoken by the victims’ attorney Mitch Garabedian: “If it takes a village to raise a child, it takes a village to abuse one”. Each and every person has an important role to play in children’s safety. One person – you! You CAN make a difference. Your awareness work is important in getting people to stop and think about child abuse and neglect, even if just for a few minutes. 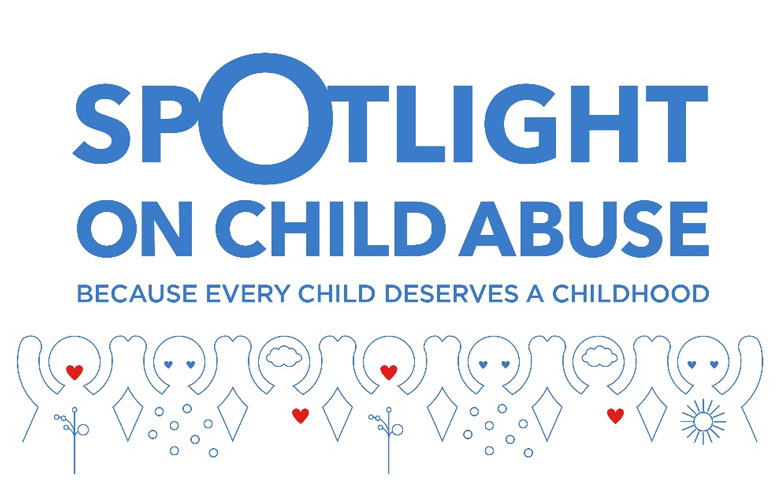 If we keep the spotlight on child abuse, we can take the awareness to action. We would love to hear from you, so we can see how we can support your awareness and advocacy work with the materials we have developed. Thank you for being a partner in the dream that every child deserves a childhood!